PayPal is looking to expand its services and gain a foothold in more traditional banking services, according to a report from the Wall Street Journal. The company has been testing a number of offerings in the US over the last few months, including debit cards, ATM cards, and services such as check depositing via photo. PayPal has teamed up with small banks to offer different services as it tries to lure in more business. 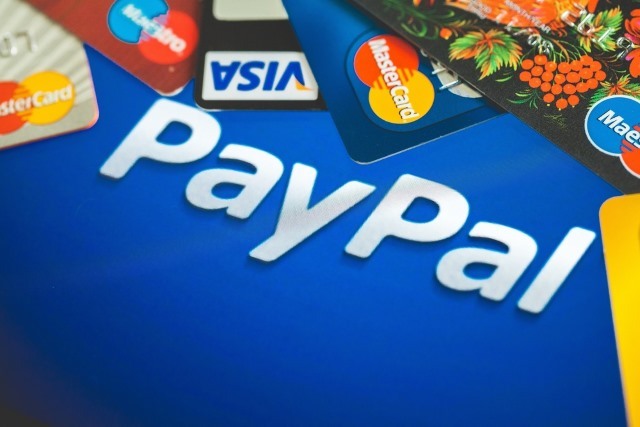 The Wall Street Journal reports that PayPal has trialled adding a range of banking services to users' digital wallets, offering debit and ATM cards in addition to the existing PayPal Cash card and pre-paid Mastercard already available. PayPal's new banking product range is set to launch more widely in the first half of this year. The company has teamed up with an unnamed Delaware bank to offer debit cards, a Georgia bank to offer photo check deposits, and a Utah bank for business and personal loans. We're trying to bring more of those people into the digital economy. For folks who don't have bank accounts, for folks who don't have credit and debit cards, we want to give them something so they're not turning to prepaid cards, check cashiers and payday lenders.